Both teams head into this Round 11 clash with 4 wins apiece, with the Raiders draw against the Newcastle Knights back in Round 3 giving the Canberra side the higher position on the NRL Ladder. 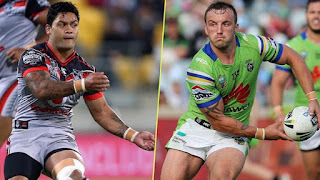 Looking at the 2 sides rosters, i think Canberra would be relatively happy with the way they've been going while the Warriors would be feeling very disappointed with not just results, but effort!! On the flip side to that, Canberra's recent form has been rather ordinary having lost 4 of their last 5 games with the 1 victory in that period coming when they gave the Wests Tigers an absolute flogging in Round 8. 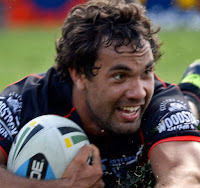 The Warriors missed out on a golden opportunity to lift themselves into the top 8 last weekend against the Panthers. On the back of numerous unforced errors, which were unable to be defended on multiple occasions, the Penrith side took advantage and were able to convert those errors into points. 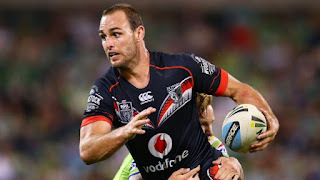 The concerning thing with a high percentage of those tries leaked in by the Warriors was the absolute ease in which Penrith were able to penetrate their defense. Justin Morgan must be having absolute nightmares about trying to sort out this flimsy defensive outfit. Looking at how the ladder stands for this round, Canberra are the only side of the two who have a realistic chance of sneaking into the 8 at the completion of the round. 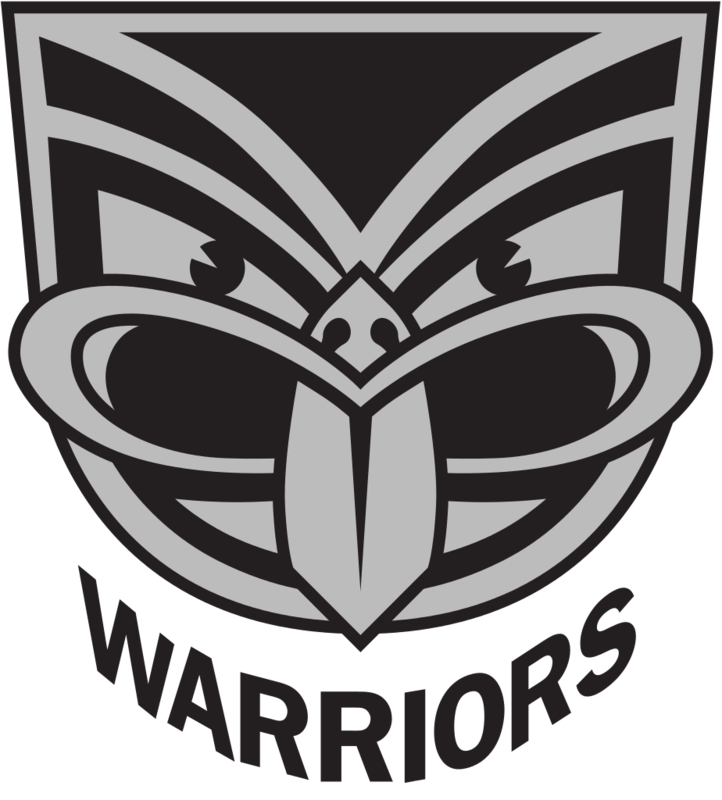 The Warriors for/against is (un)suprisingly the thing that would likely see them finish as high as 9th position with a win today. 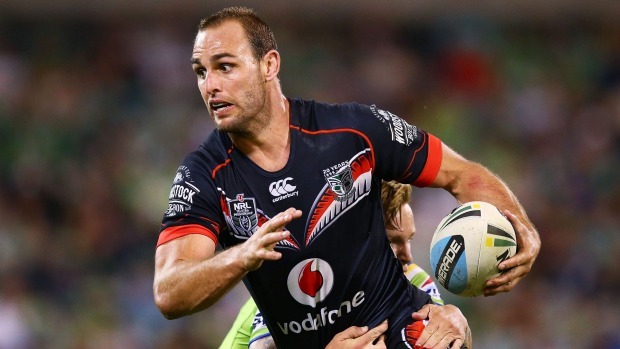 Simon Mannering makes a welcome return to first grade from injury this week while Kata sits out due to suspension. Matt Allwood is the man to come into the side to take Kata's place. If you listen closely you can hear the Konrad cheerleaders sharpening their knives waiting for Allwood to make any mistake so they can all collectively say "i told you so". Canberra will be without their work horse Shaun Fensom due to injury but look for Sia Soliola to be a late inclusion. Jono Wright and Matt Allwood are going to have to bring nothing less than their "A game" tonight as they face up against arguably the most lethal edge combination in the competition this season, Rapana and Leilua. Both sides can be very hot and cold and can be an absolute nightmare to support at times. 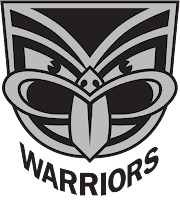 It's hard to predict what side will turn up today from either camp, although i feel the Warriors may be travelling ever so slightly better based on current form. 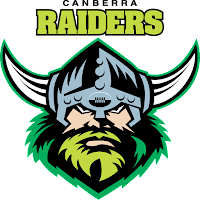 The trip across the Tasman has been a hurdle for the Raiders in the past and i think today will be no different. 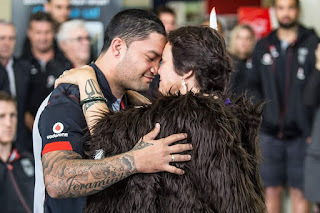 Look for Issac Luke to have an absolute blinder in front of his home town and take out the MOM award. Raiders might roll over in this one, Warriors by plenty.